Recognized as one of the most unique small communities in the country, Harrison, Arkansas is an ideal place to start a business or enjoy retirement. A healthy economy and moderate cost of living mean that those looking for a place to "Have It All" need to look no further than Harrison. While small in population (13,000), it has all the advantages of a large community. Combined with a robust economy and well-financed and lovely residential areas, you will find a community that cares about its neighbors. 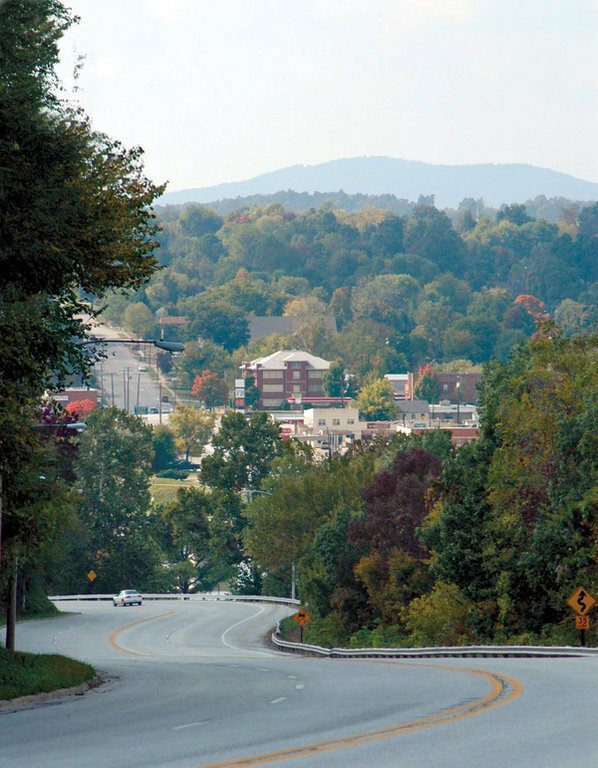 Harrison was named as "one of the Best Small Towns in America" by Norm Crampton. With all that Harrison has to offer, it is no surprise that the real estate market is vibrant! One of the big draws to our town is the affordability of our homes and land. With some of the lowest real estate prices in the country, many people find they can move to Harrison, buy a house and have money left in savings. The Harrison area has plenty of manufacturing and industry to keep the economy strong, and agriculture, especially beef cattle and poultry, play a role in the economy as well. Low real estate taxes attract many people to Harrison. The taxes on a $100,000 home are only $600 a year. The numerous banks and mortgage companies in Harrison are heavily involved in real estate financing and offer competitive interest rates. Chosen as one of the 100 best small towns in America. Elevation is 1,359 above sea level. Harrison School System has (4) Elementary schools (Skyline Heights, Forest Heights, Eagle Heights, Woodland Heights), (1) Middle School, (1) Jr High School, and (1) Sr High School. Harrison is also home of North Arkansas Community College. Harrison is the Boone County seat. Access to five major lakes: Bull Shoals. Norfork, Table Rock, Beaver and Taneycomo. Harrison received its Charter in 1878. Famous flood happened on May 7, 1961. The City of Harrison was named after General M. LaRue Harrison, a surveyor that laid out the city along Crooked Creek at Stifler Springs. Fill this out and one of our agents will contact you.